“Booked this tour based on reviews. 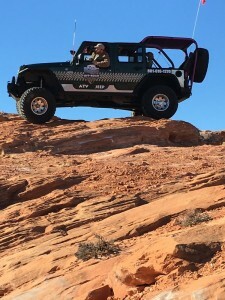 About 3 hours in a jeep that seats about 6 total. 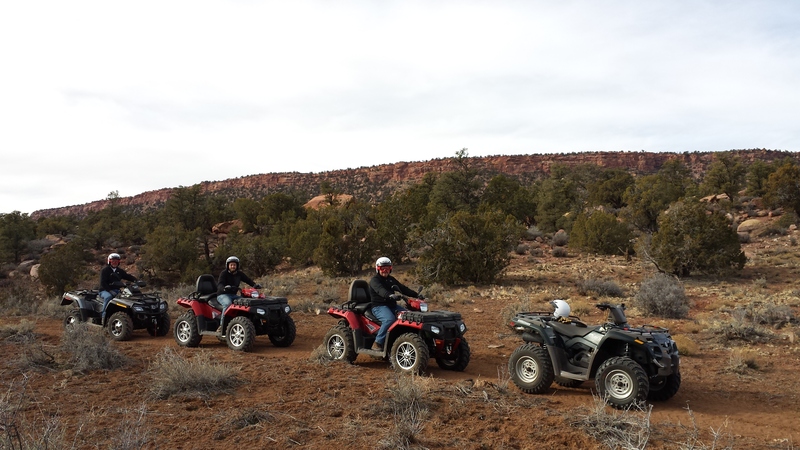 Not sure what to expect, but trusting the reviews. Loro met us at the Hampton Inn in Springdale. 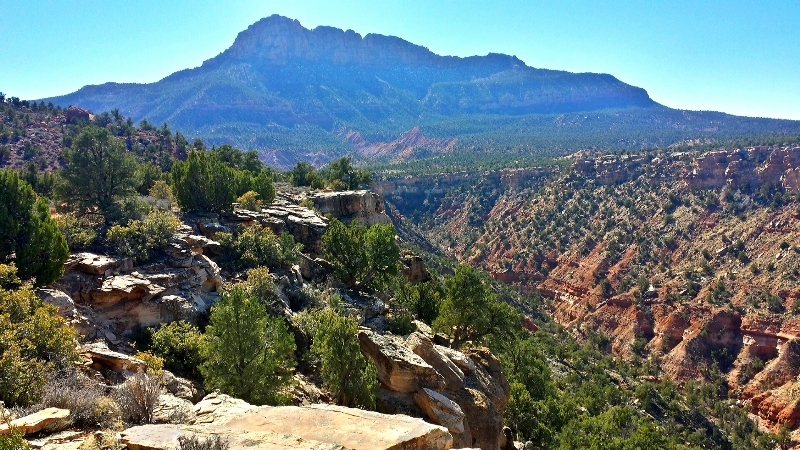 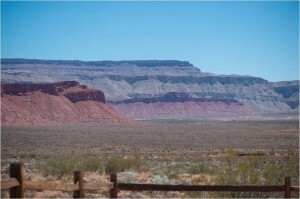 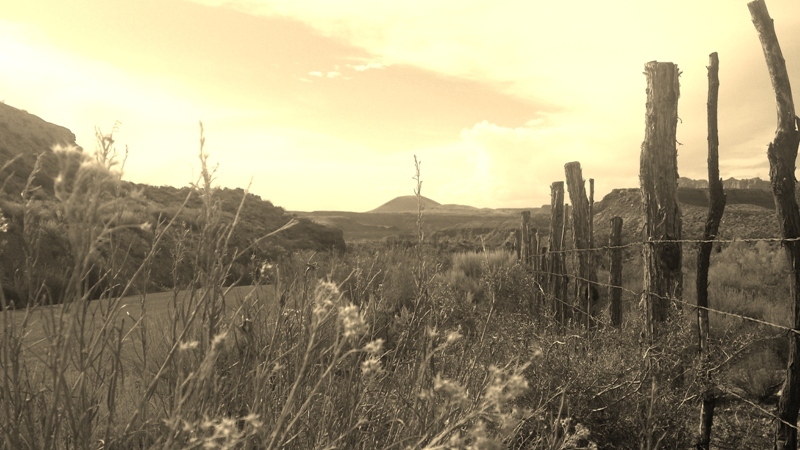 The route covers the BLM land South of Zion national park. 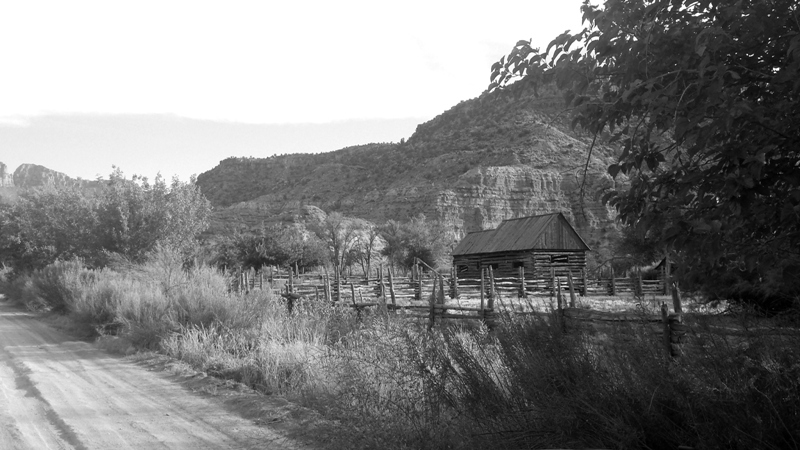 The route starts on Bridge road to Grafton road in the town of Rockville. 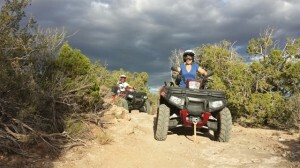 This is also the way to get to the ghost town of Grafton. 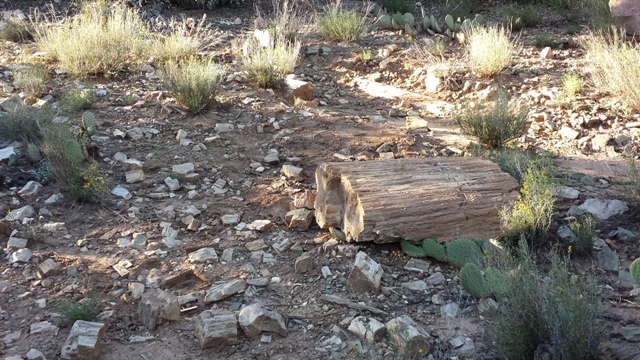 Crybaby hill is where it starts getting rough. Hence the name crybaby. I owned a jeep many years ago and was slightly rougher on my routes than this but they usually included water. 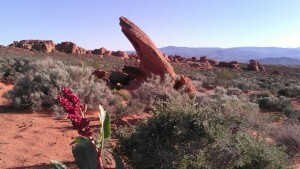 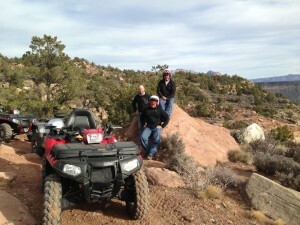 This was however amazing considering the dry terrain. 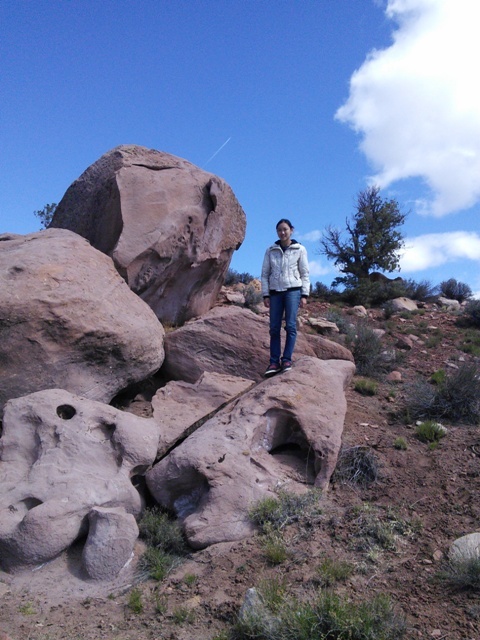 I felt like my insides were bouncing. 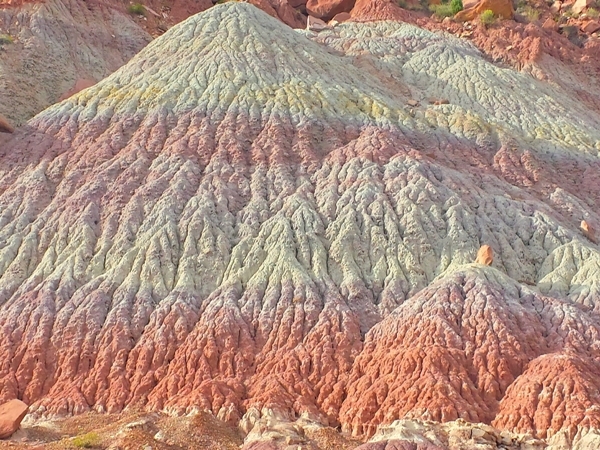 We were amazed to see the top of the plateau. 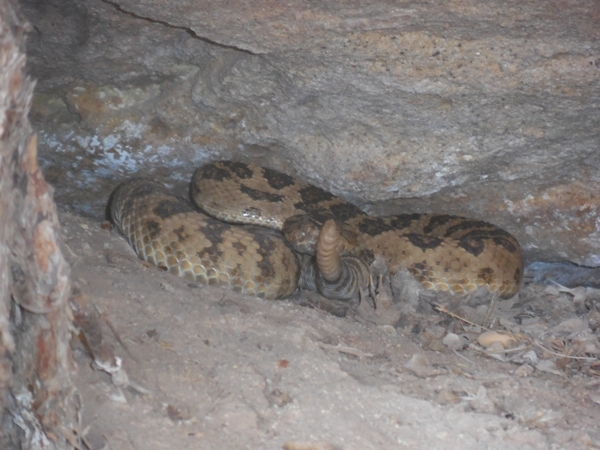 We saw a rattlesnake on the road and heard the rattle as we drove by. 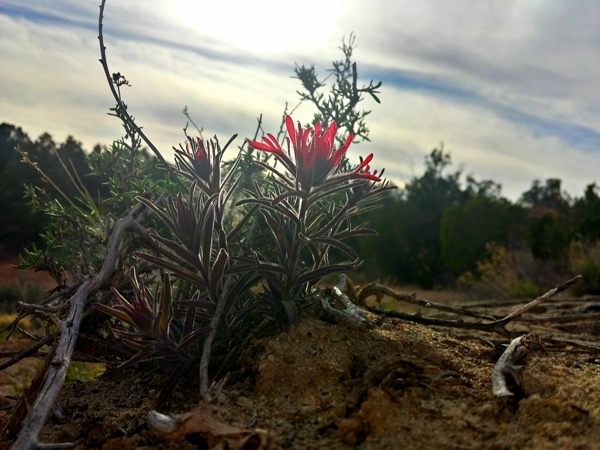 I also heard the growl of something when getting close to a cave when photographing a flowering cactus. 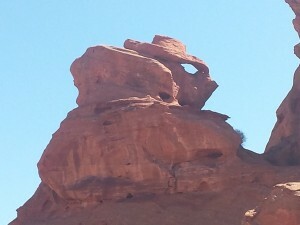 This scared the crap outta me. 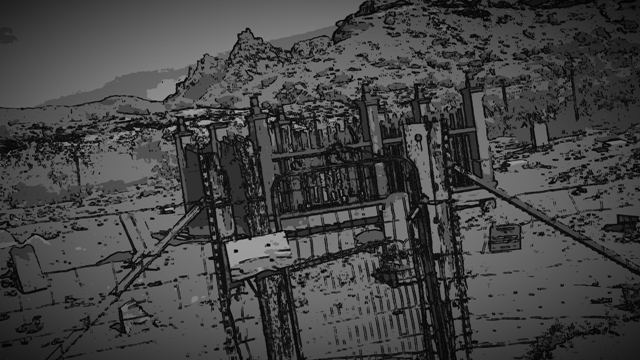 We were safe at all times. This was a very good experience. 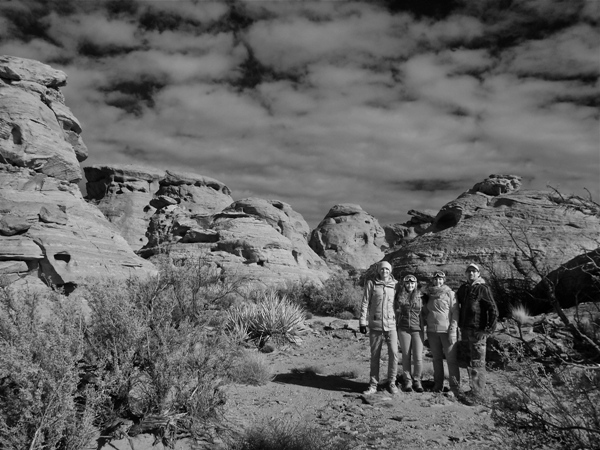 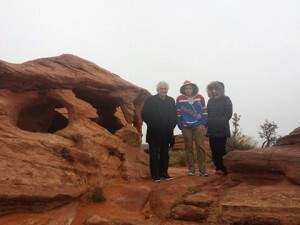 “We originally signed up to do a Zion tour, but we ended up getting rained out. 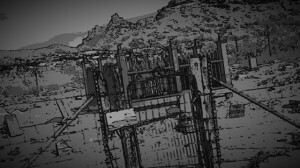 But Dave was absolutely wonderful in communicating with us early, giving us the option of either cancelling the trip or doing something else. 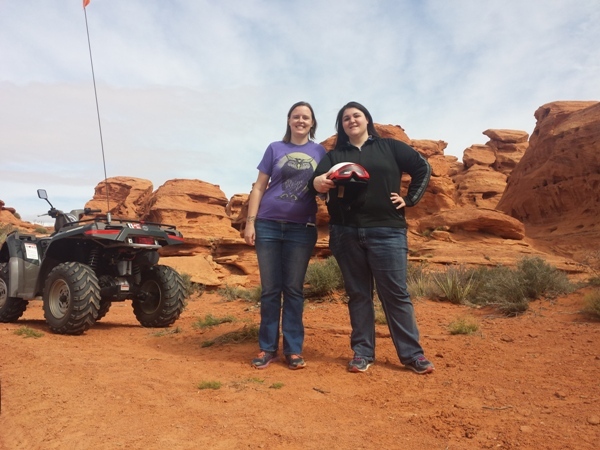 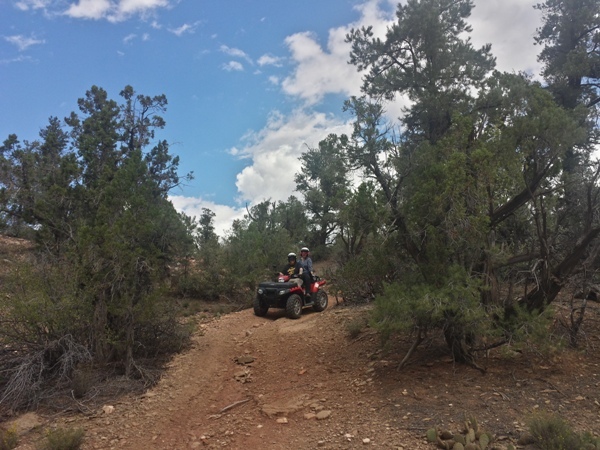 Instead, we went backcountry ATVing in some absolutely amazing terrain and going over “roads” (very loosely defined) that never would I have tried driving on myself. 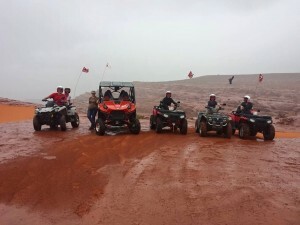 It was never scary, but a real controlled but amazing experience. “What a trip it was!! 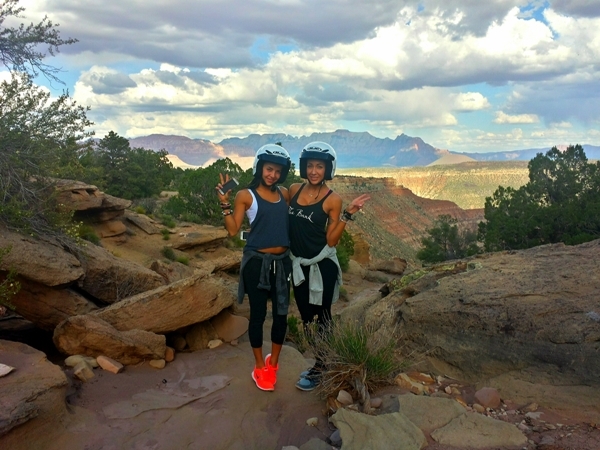 –it was, titillating, breath-taking, freeing, mind-blowing, renewing, inspiring, beautiful, and enlightening. Not only was the trip wonderful, but Dave and his outgoing personality made it all so much more enjoyable. 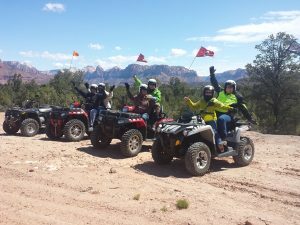 “If you’re looking for unparalleled fun, beautiful scenery, and a truly memorable experience that is well worth the cost, look no further! 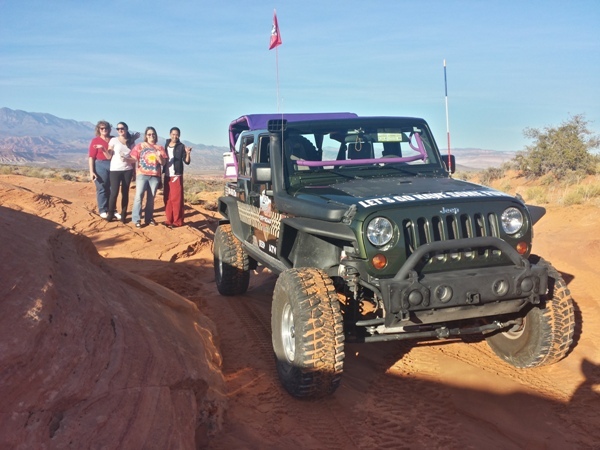 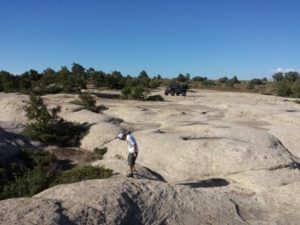 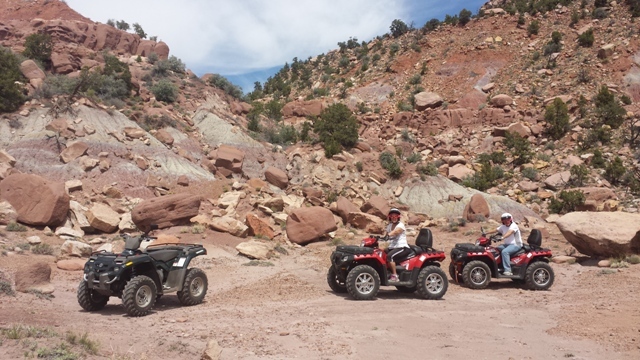 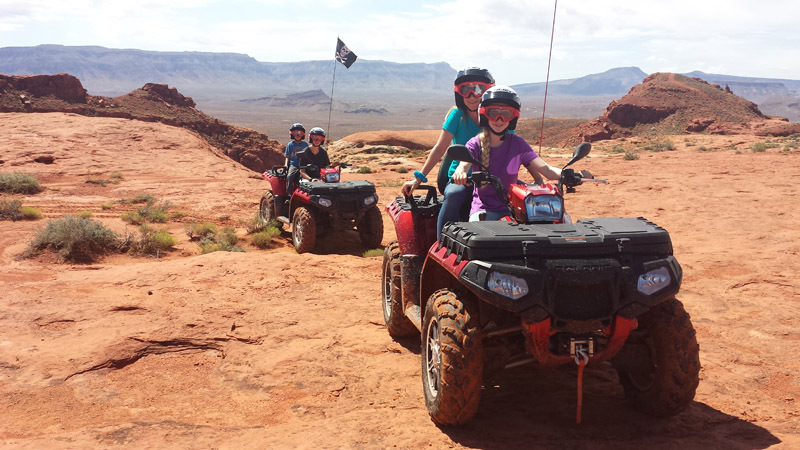 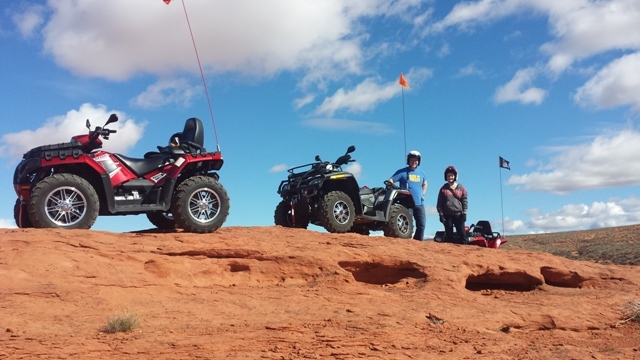 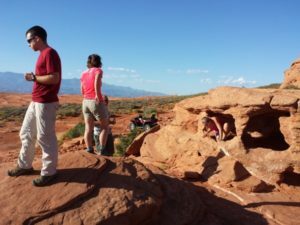 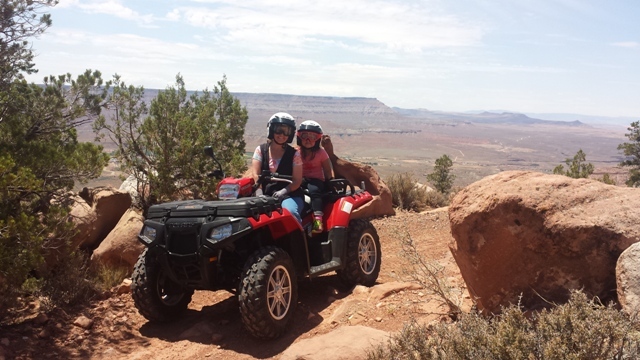 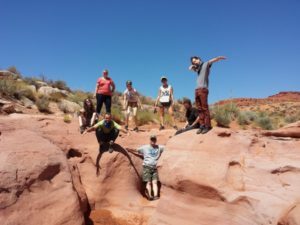 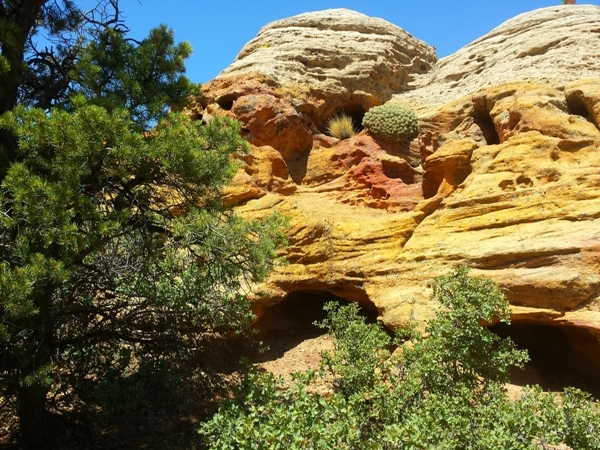 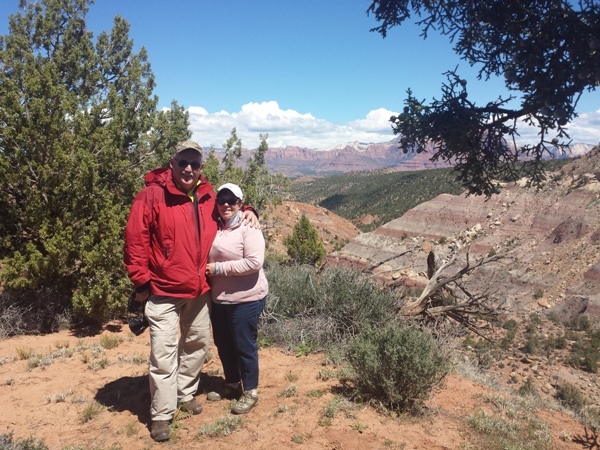 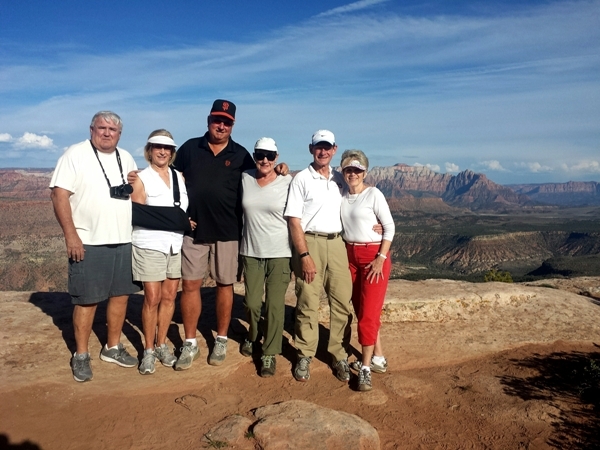 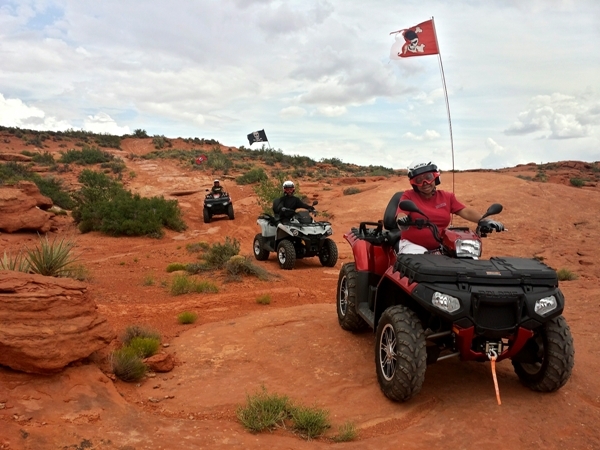 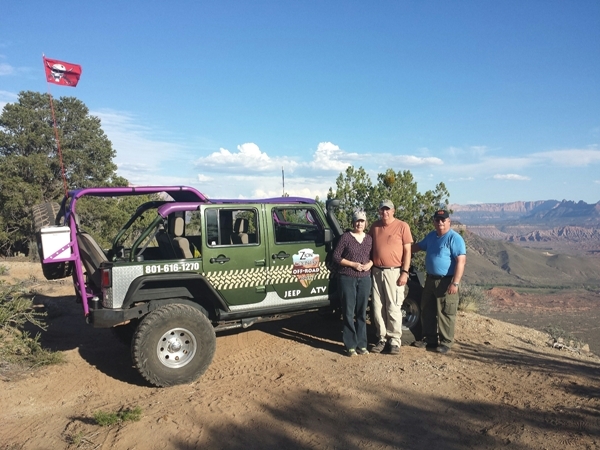 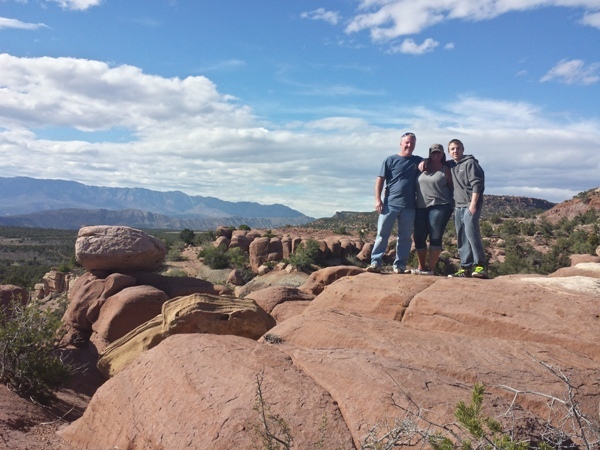 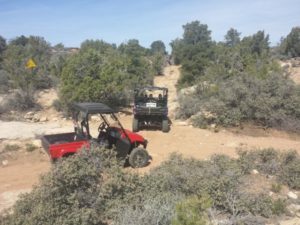 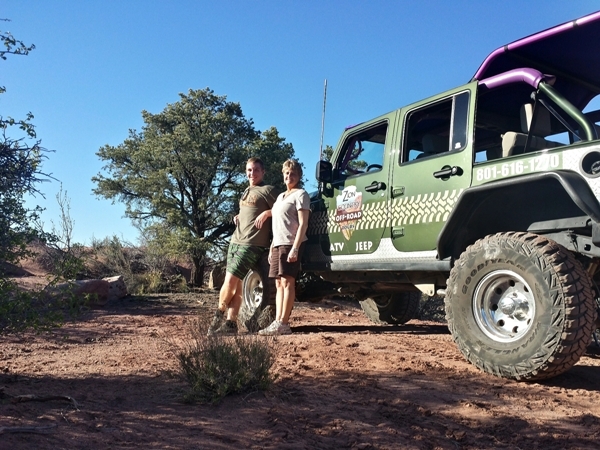 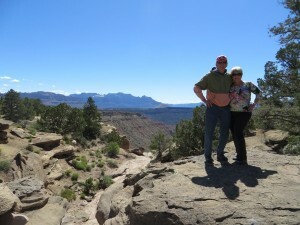 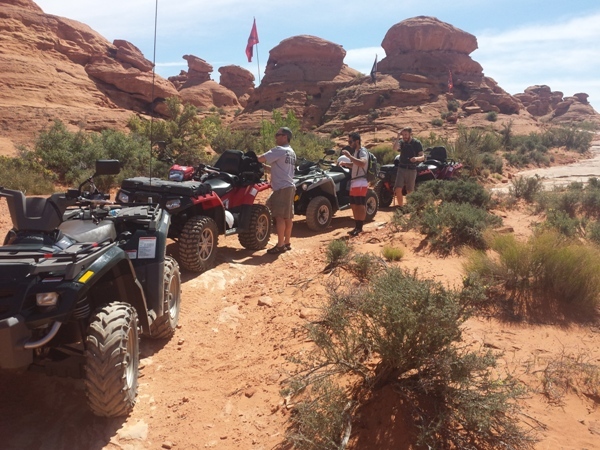 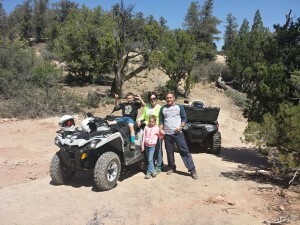 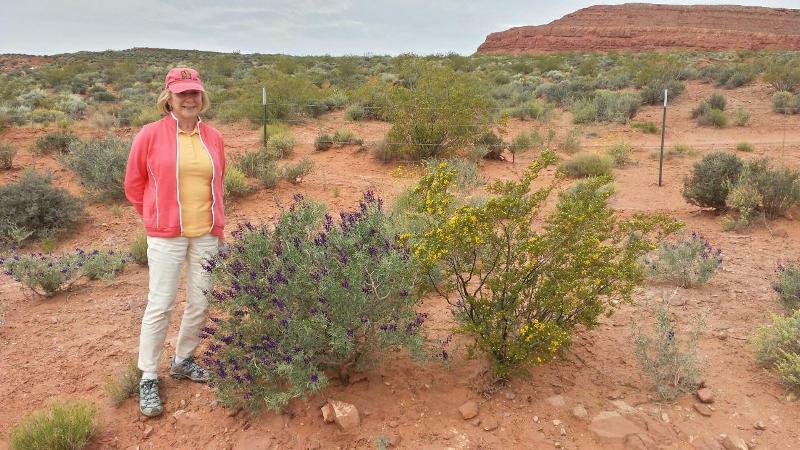 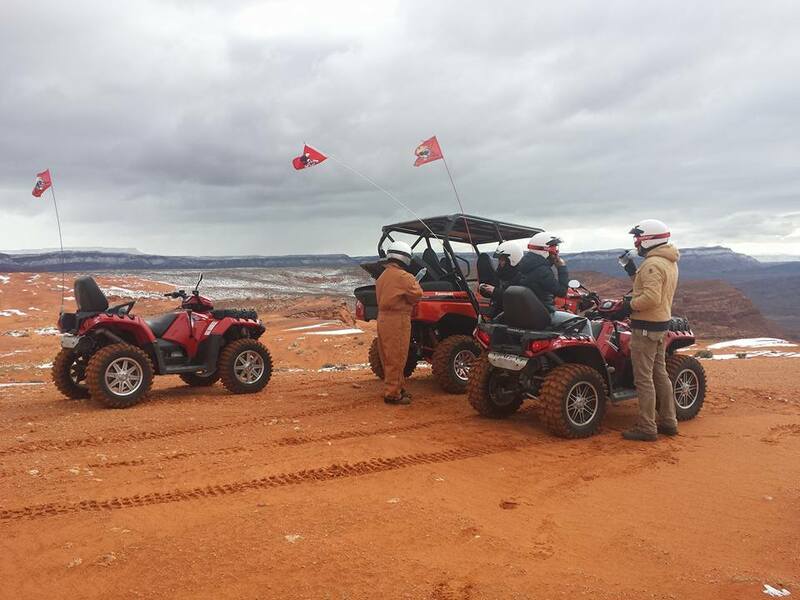 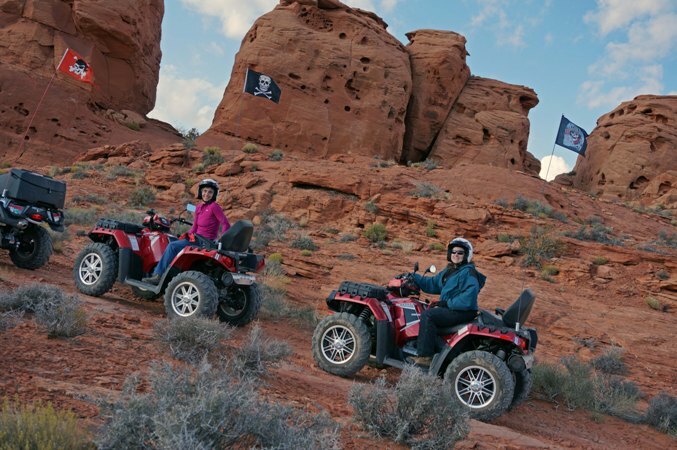 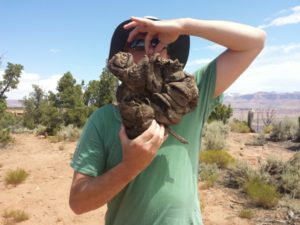 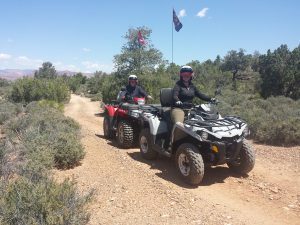 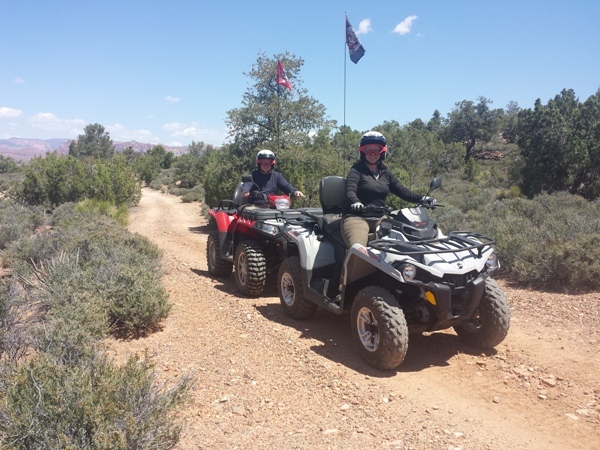 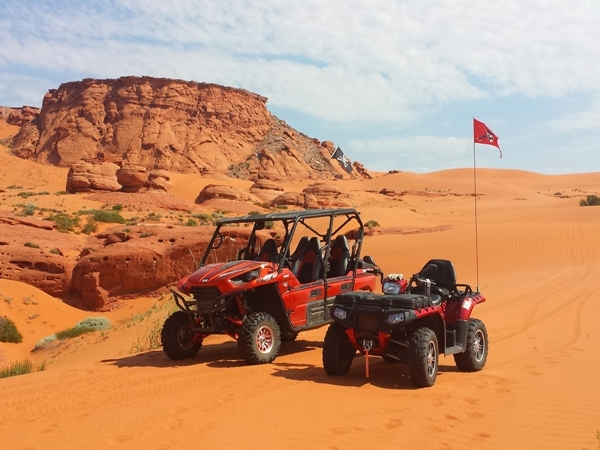 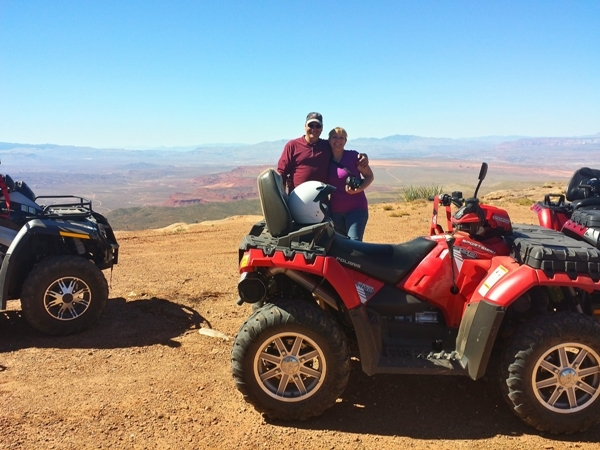 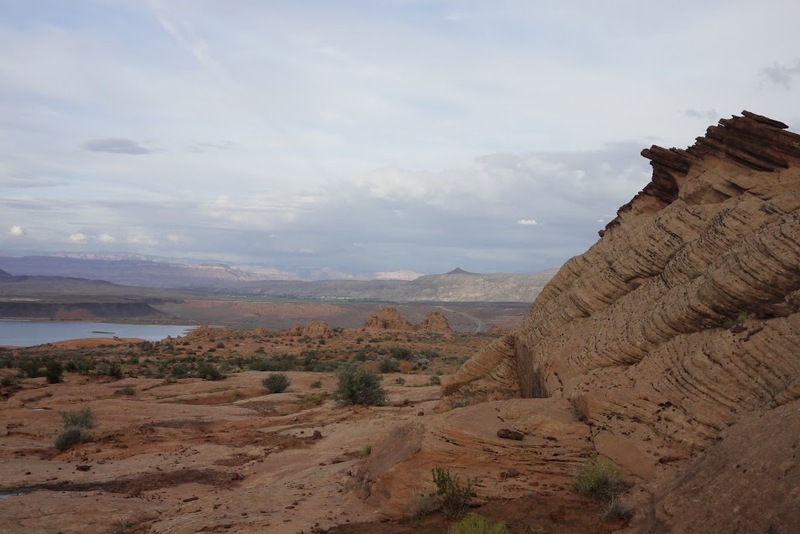 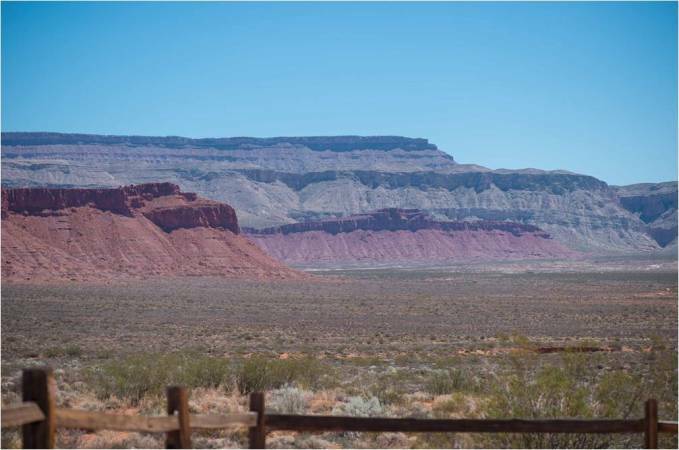 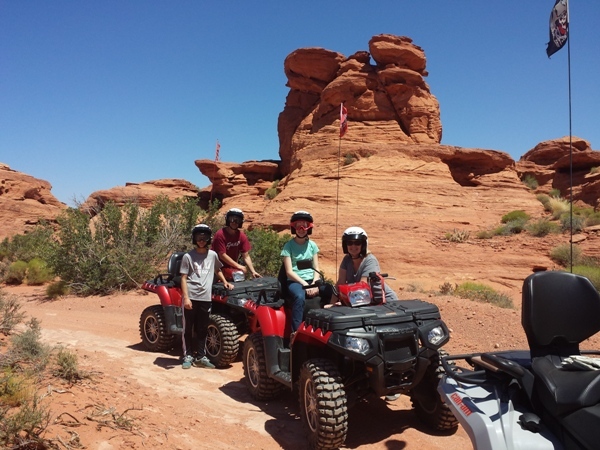 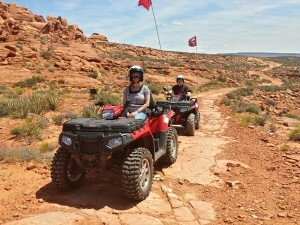 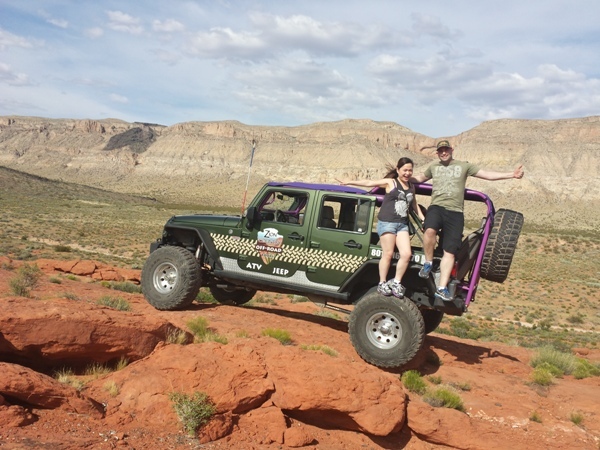 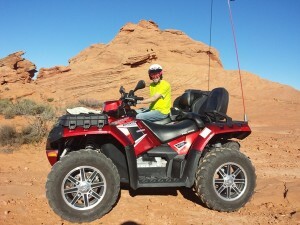 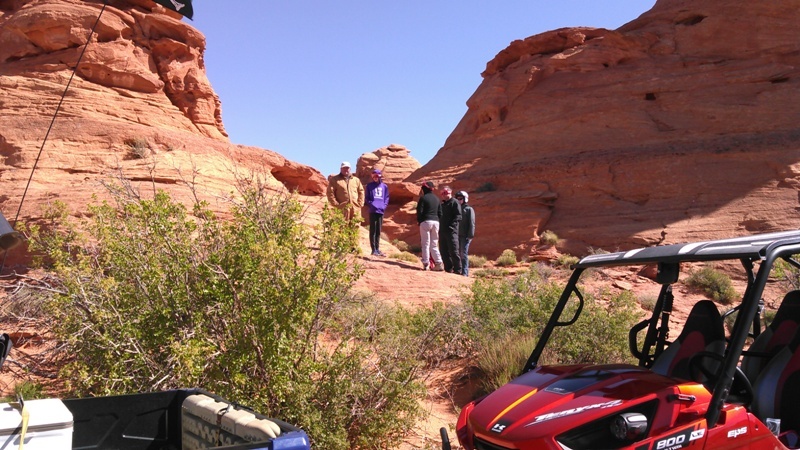 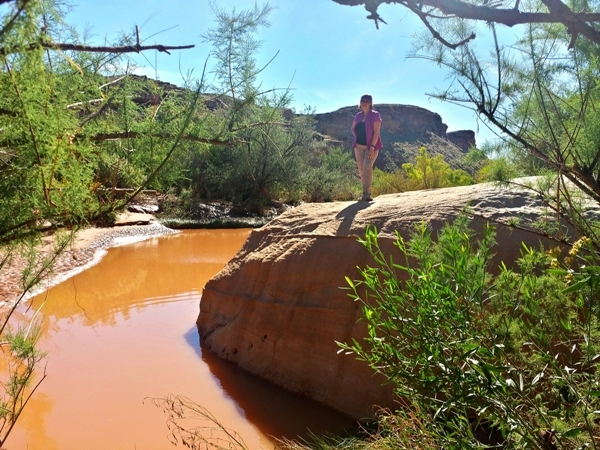 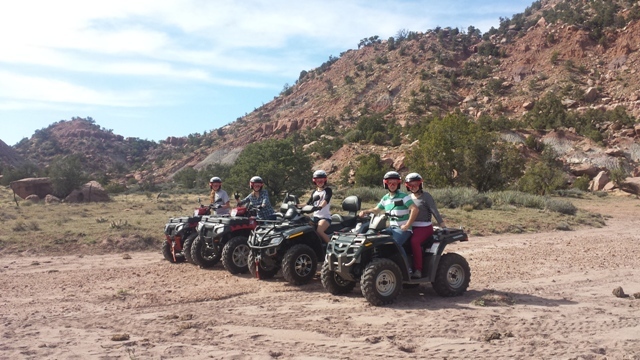 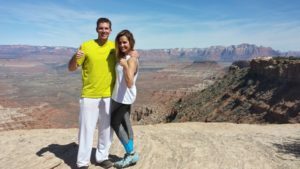 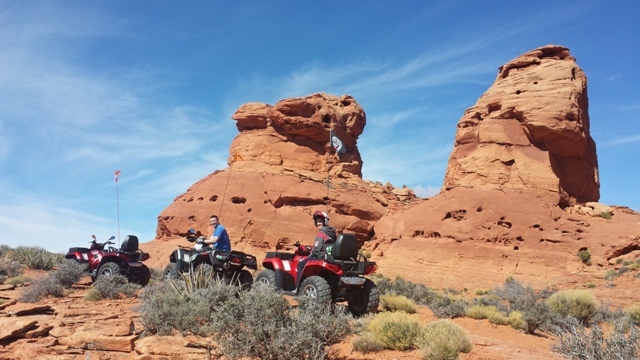 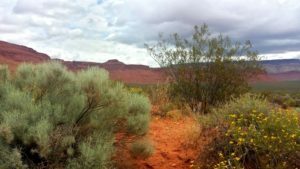 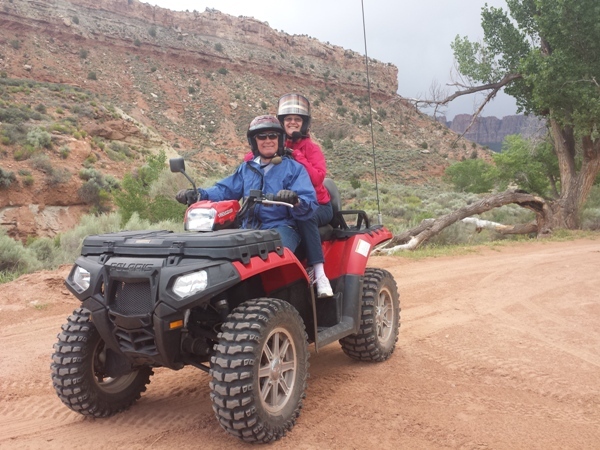 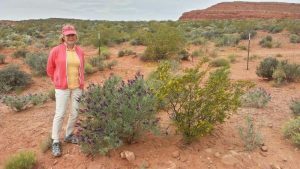 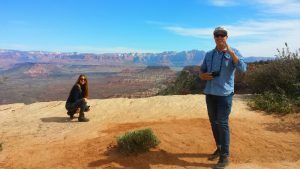 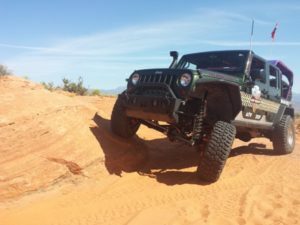 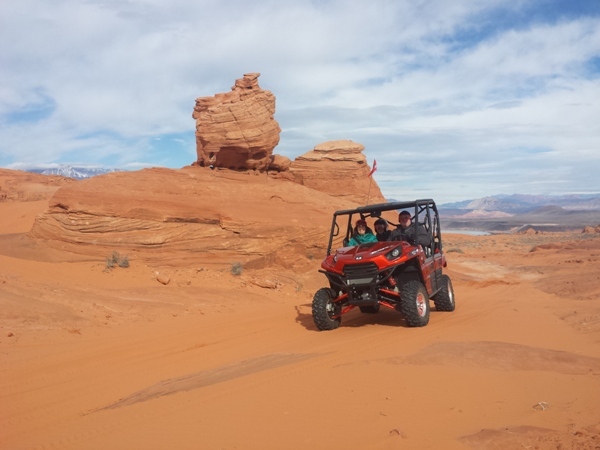 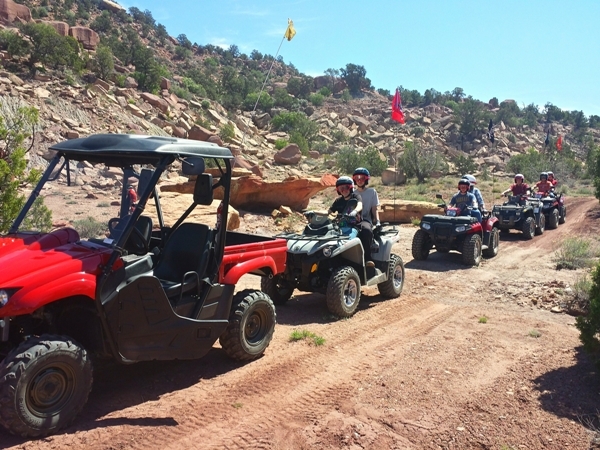 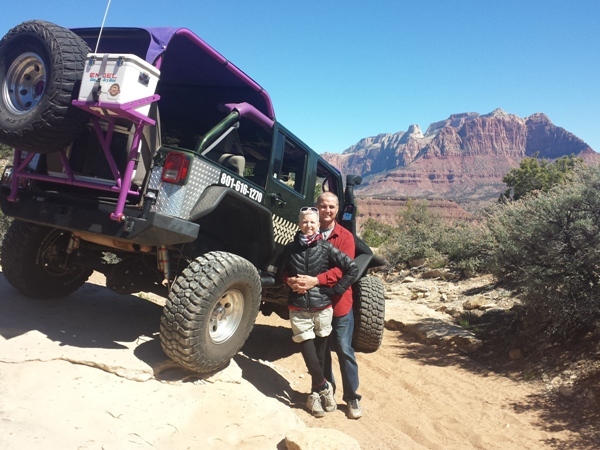 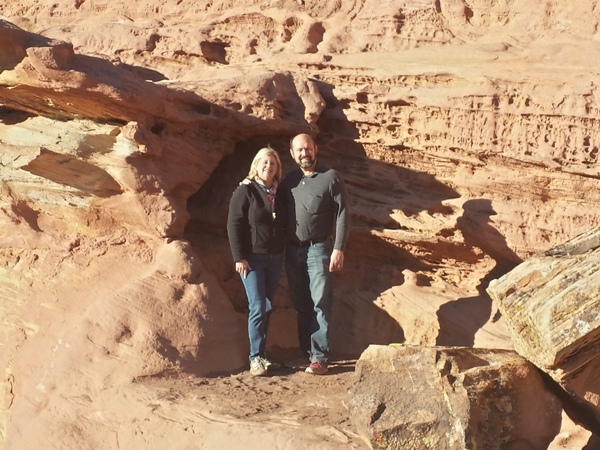 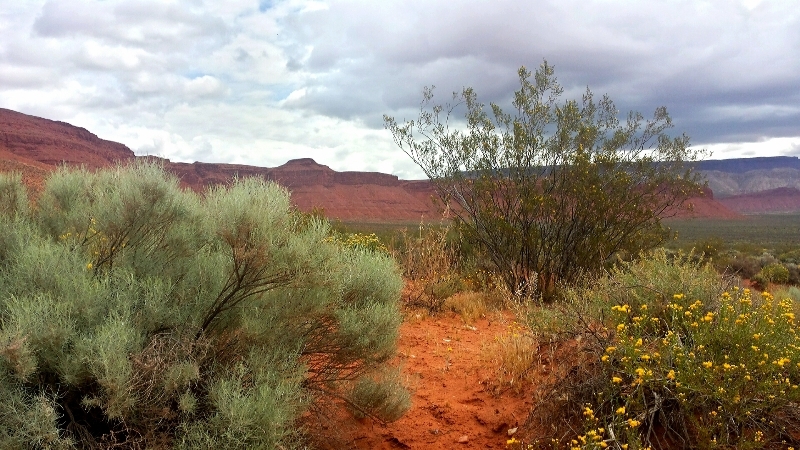 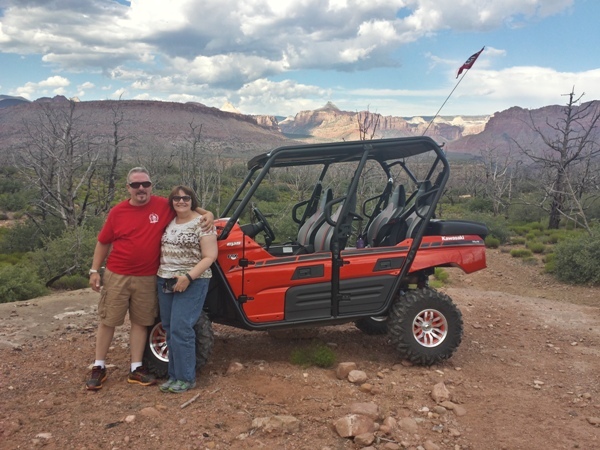 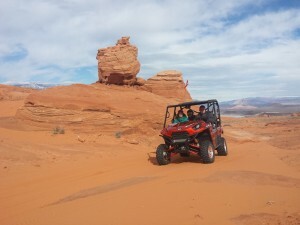 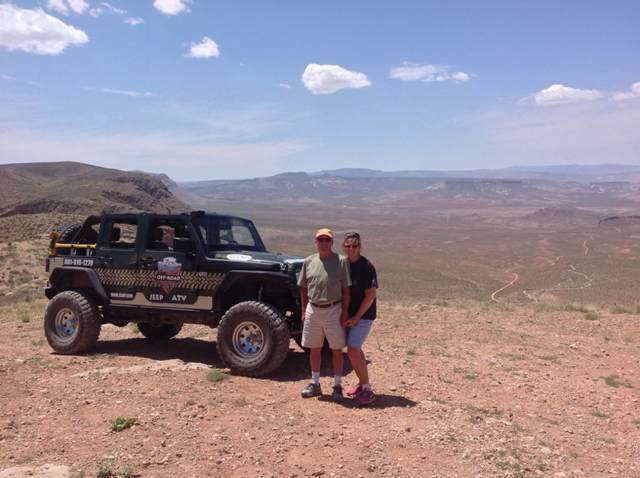 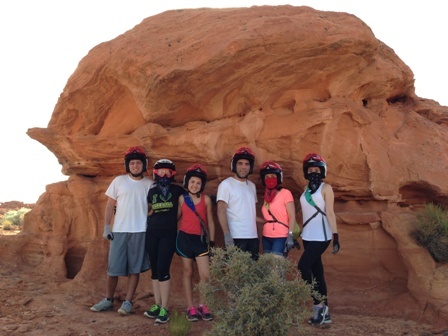 Our guide and tour owner, Dave, led us on spectacular trails through rugged and pristine southern Utah desert–over sand dunes, rocky, steep and bumpy terrain (the bumps are the best!!). At no time did we feel unsafe and it was SUCH A BLAST!!! Dave is so friendly and knows all about local geography, history and wildlife–it was really interesting to learn a little about this gorgeous and untamed wilderness. 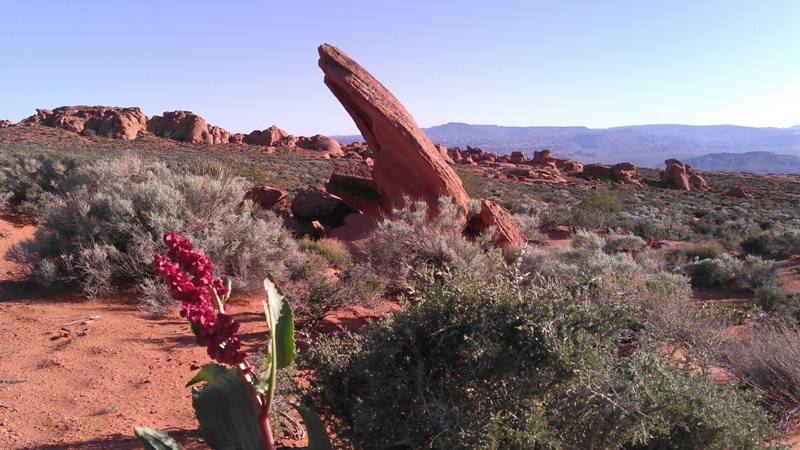 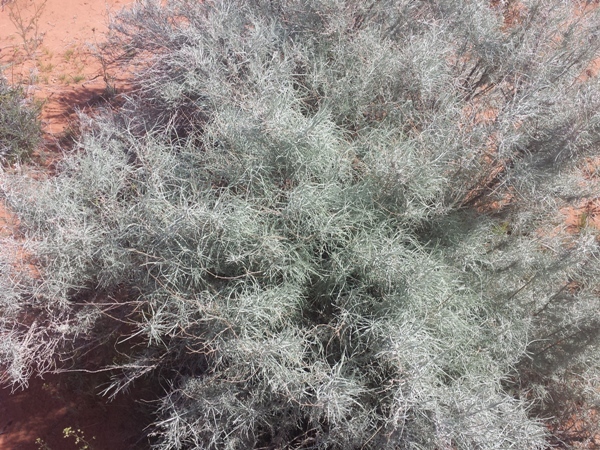 There were snacks and water available too, but I suggest hydrating and using a restroom before heading out unless you don’t mind using desert flora for a potty break (guys won’t mind–some of us girls might!). 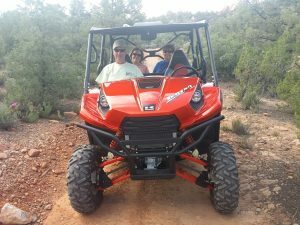 The 4-seater Yamaha UTV we drove was new, spotlessly clean, powerful, quieter than expected (we could hear each other over the engine except when we were gunning it) and handled everything we threw at it with ease! Although my husband drove most of the time, Dave encouraged me to try and so I drove it a little too. 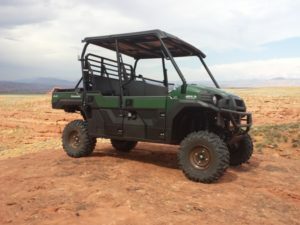 The UTV handles beautifully and forgave my little mistakes. 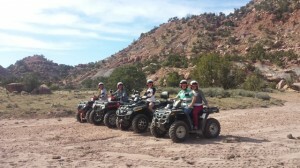 “We booked a Tippy Sensations tour in late October and had a lot of fun with Dave! Catrina was also very nice on the phone and over e-mail when I made the arrangements. 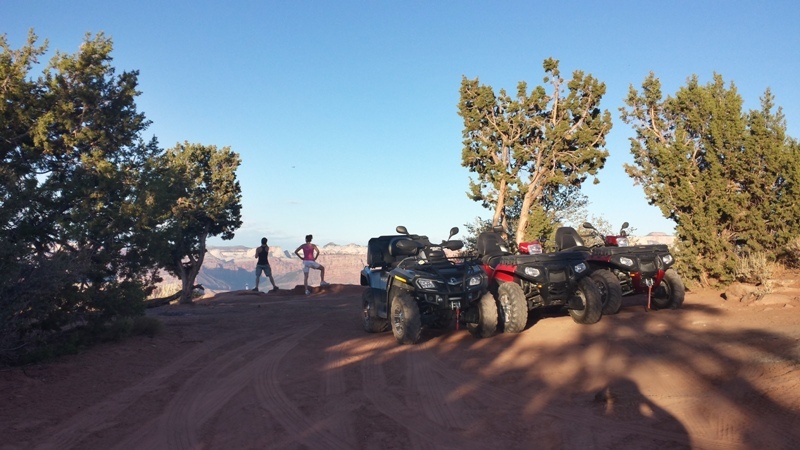 All tours are private–just you and whomever’s with you, regardless of whether you fill all of the seats. 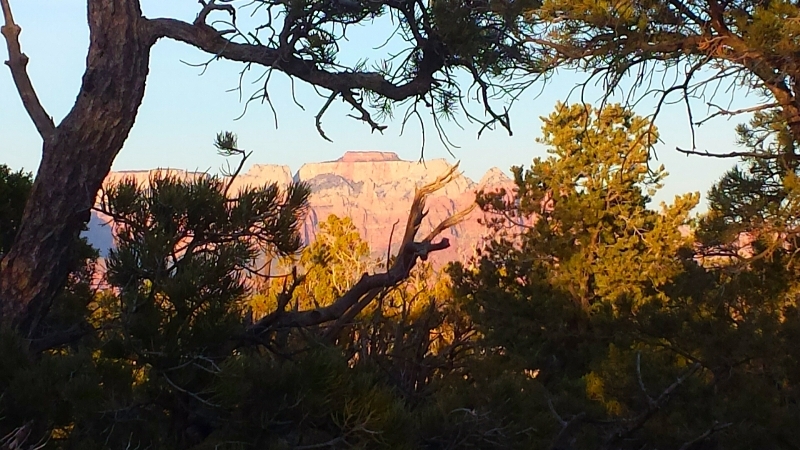 ZCORT is based in Hurricane, so if you are staying in or near Zion National Park, it’s easy to meet up with them. 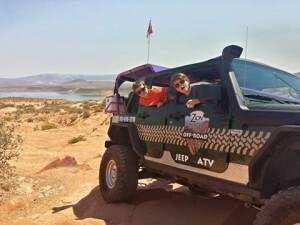 Note that on this tour, you do not drive a Jeep–you are a passenger. 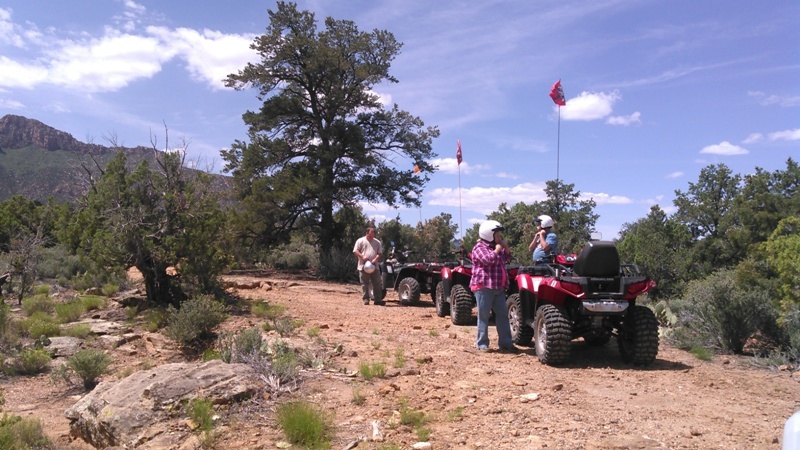 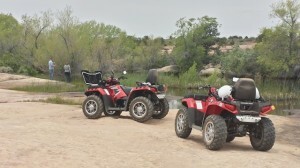 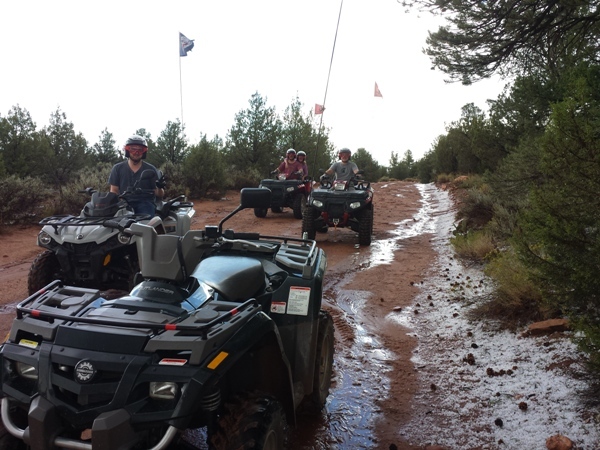 If you’d like an off-road experience but can’t or don’t want to ride an ATV, consider this. 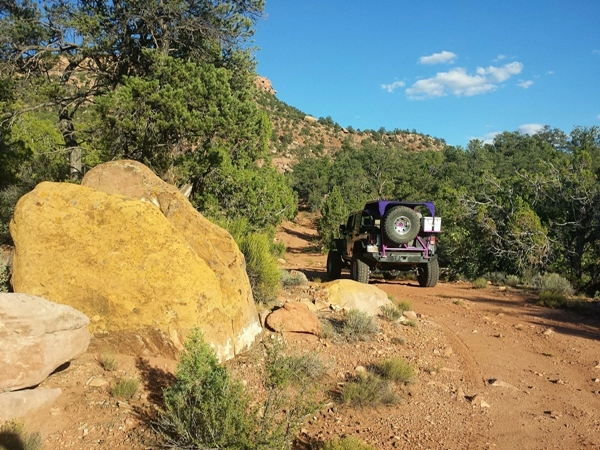 When ZCORT says Tippy Sensations is off-road, they don’t mean “We’ll take you down some rutted dirt roads.” They mean, “We’ll take you to a place where ‘trail’ is sometimes a generous description.” (“This is just the dirt road to get to the trail,” Dave explained during a long, bumpy climb.) 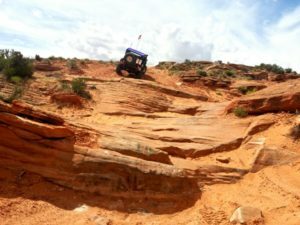 You will get jostled and rocked, and the Jeep will be at some steep angles–not just heading up- or downhill, but side-side-to side too. After climbing and crawling around the rocks, the tour ends with a much faster charge though some dunes. 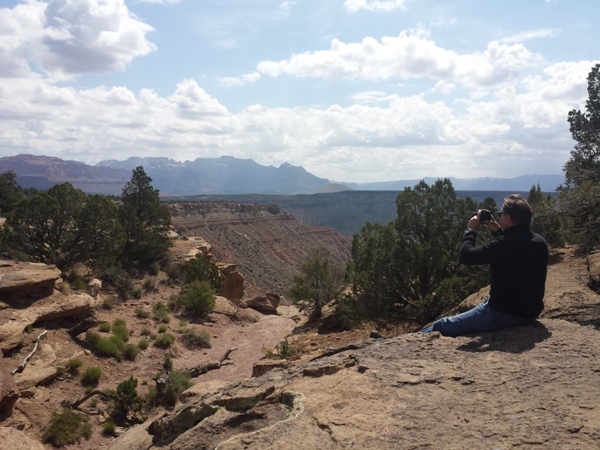 If you’d like to take pictures, Dave will stop any time you want. The tour area is on high ground so there are some very nice views. The total tour time was at least three hours. 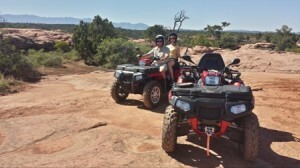 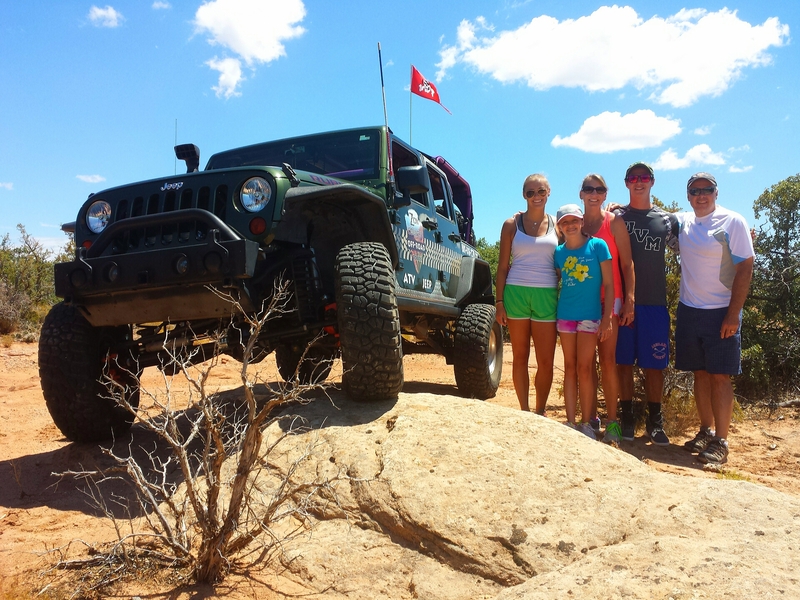 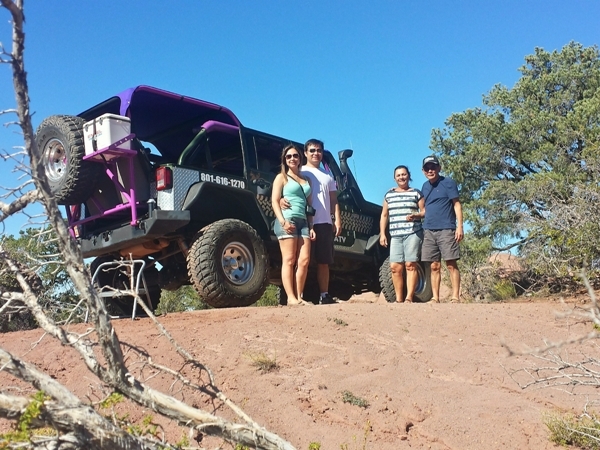 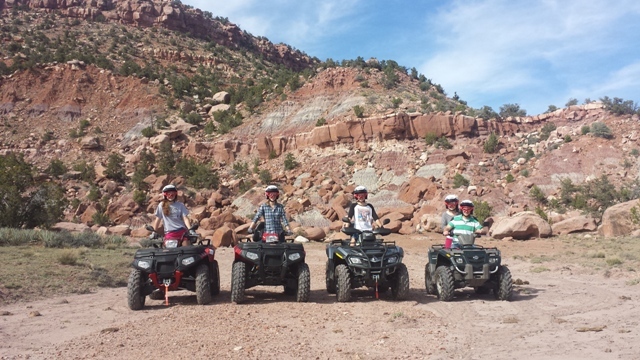 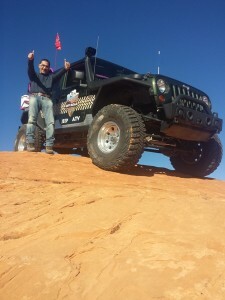 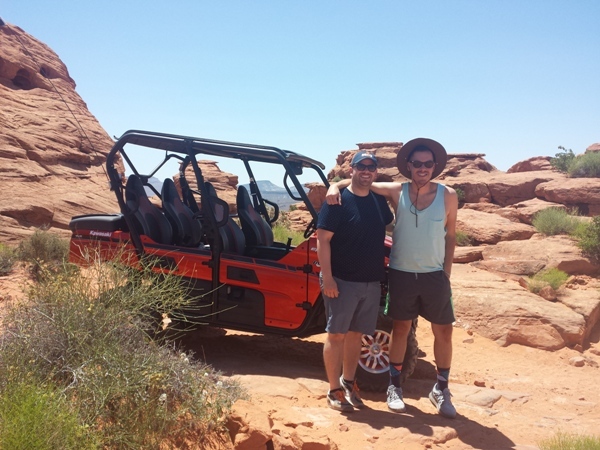 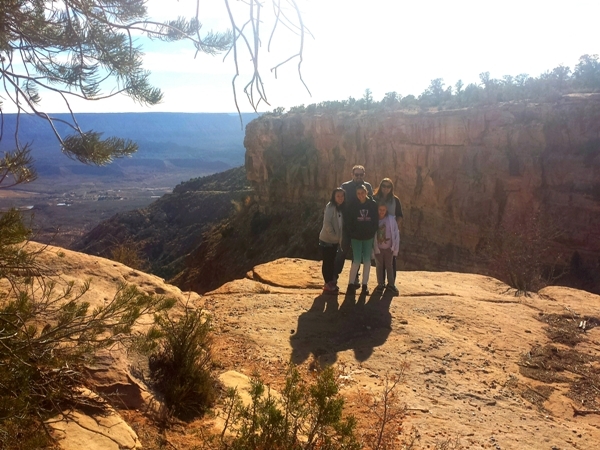 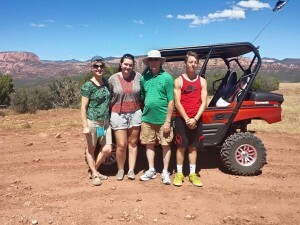 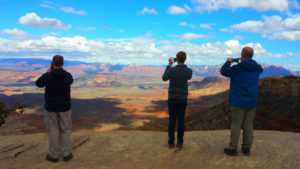 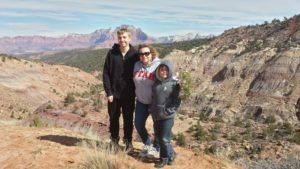 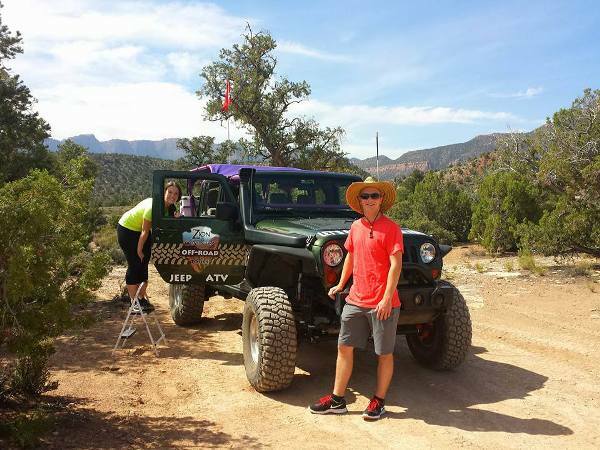 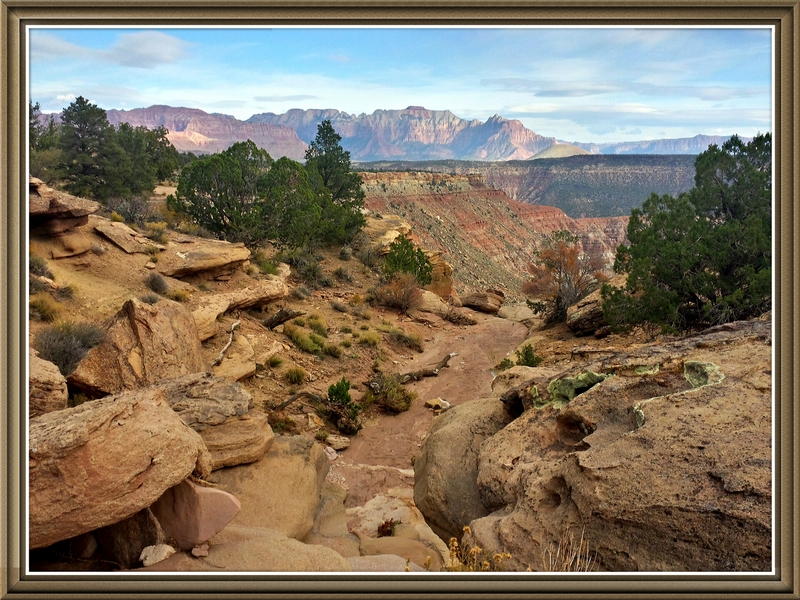 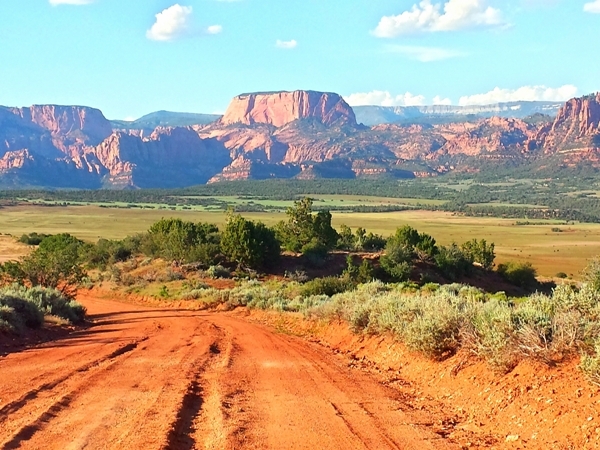 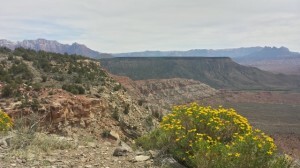 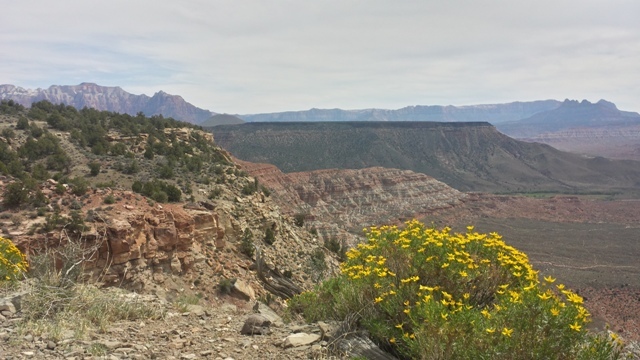 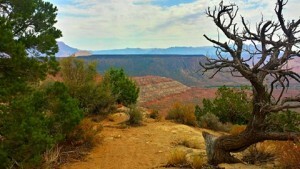 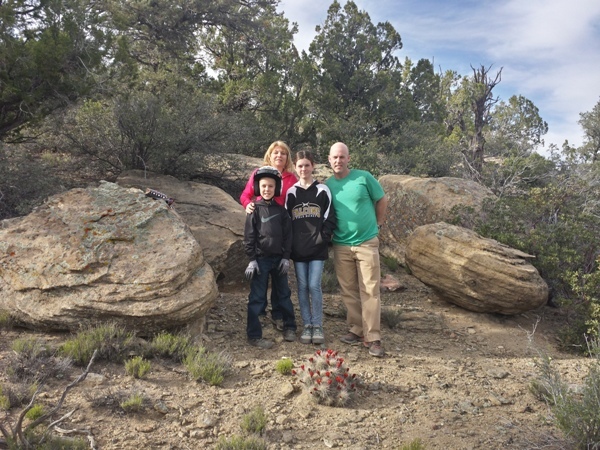 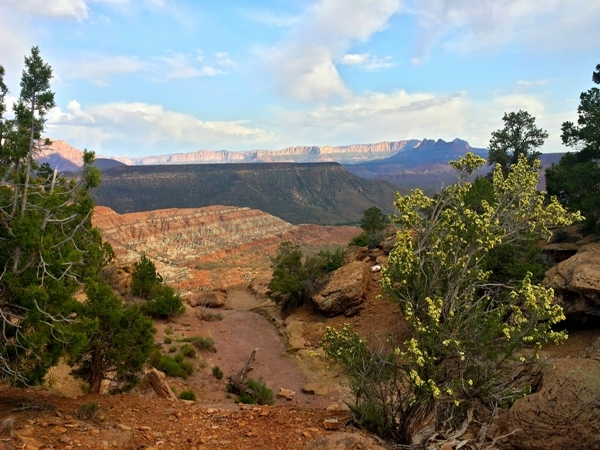 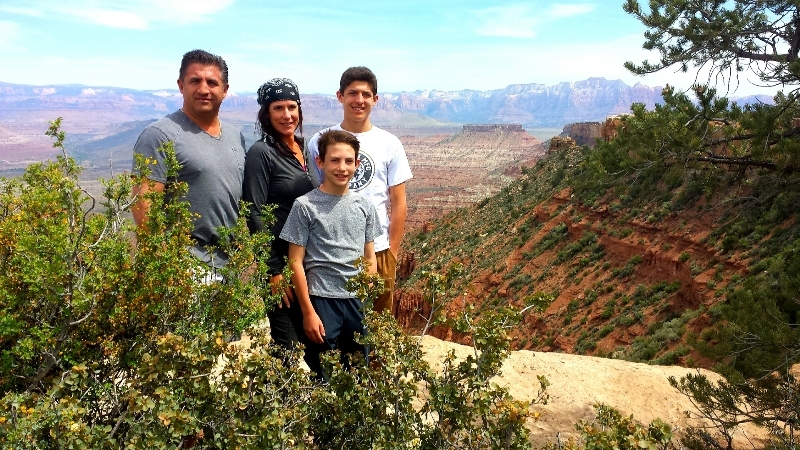 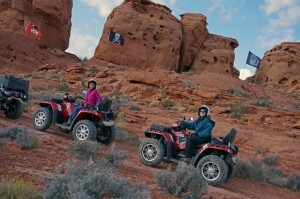 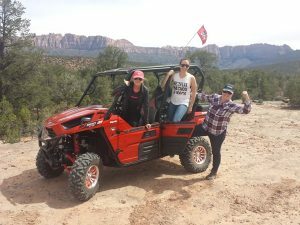 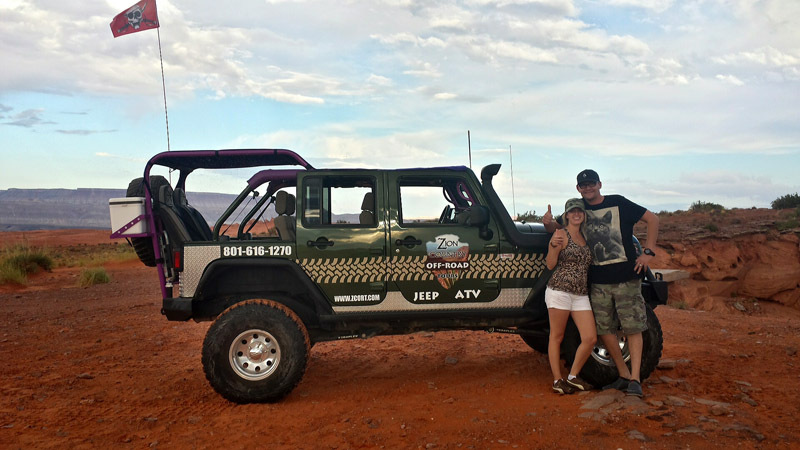 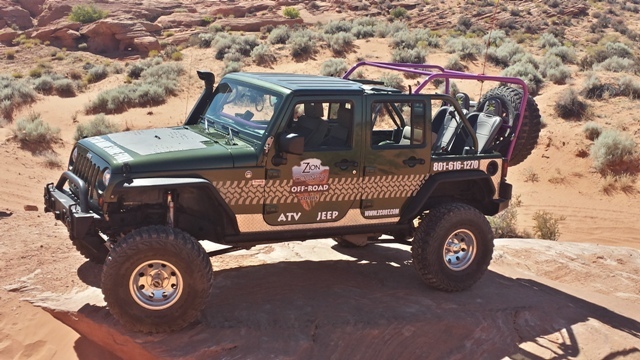 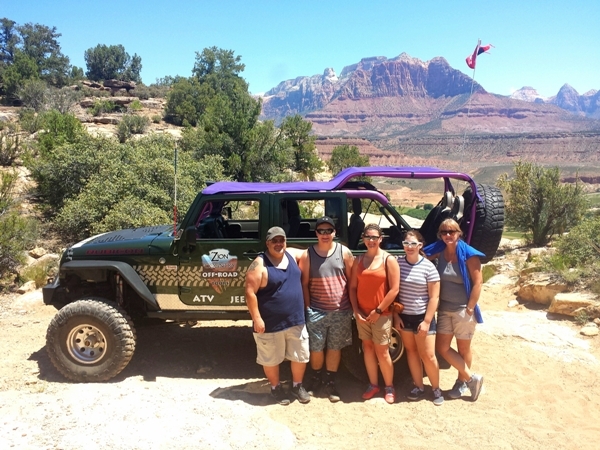 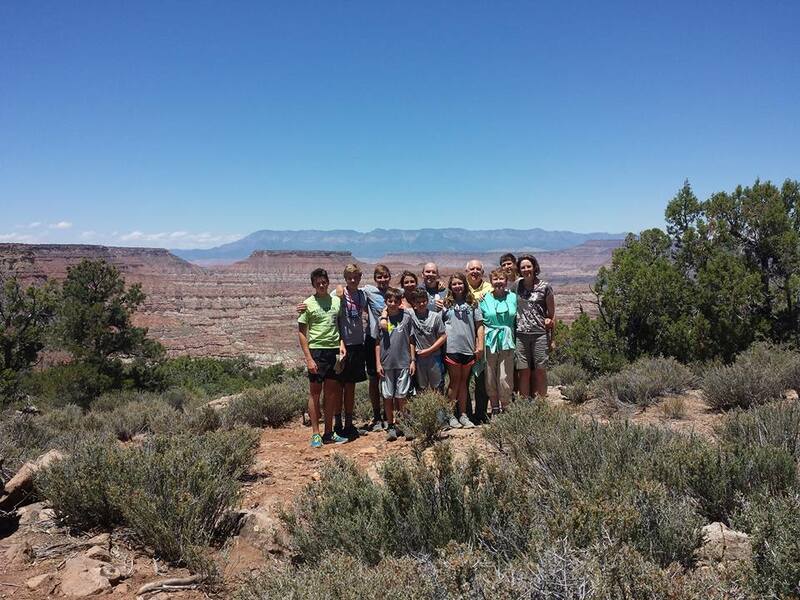 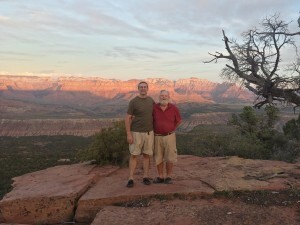 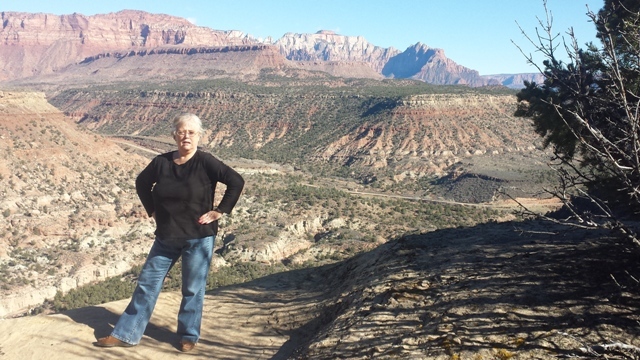 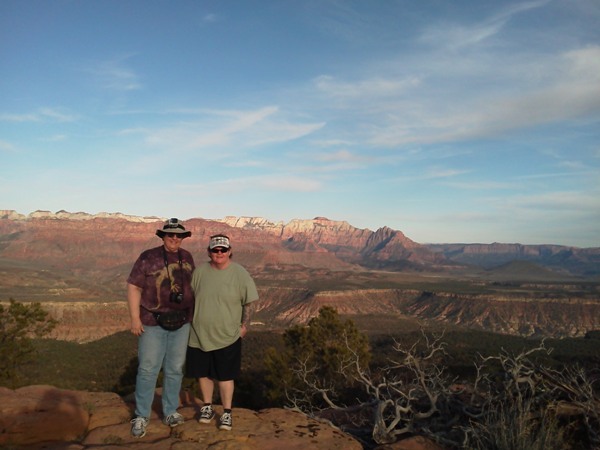 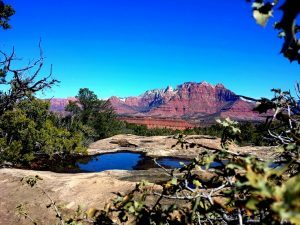 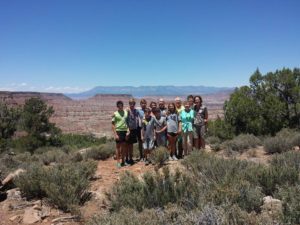 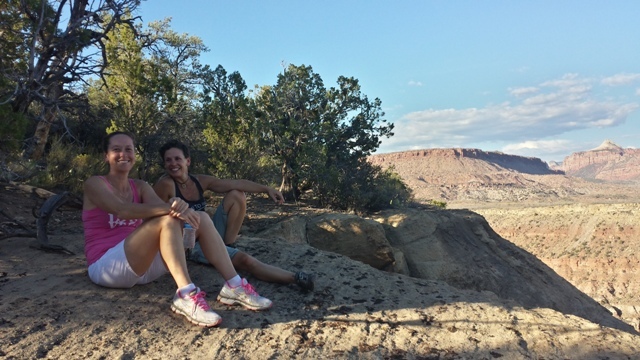 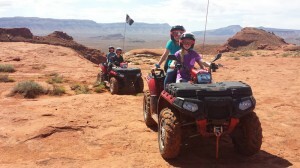 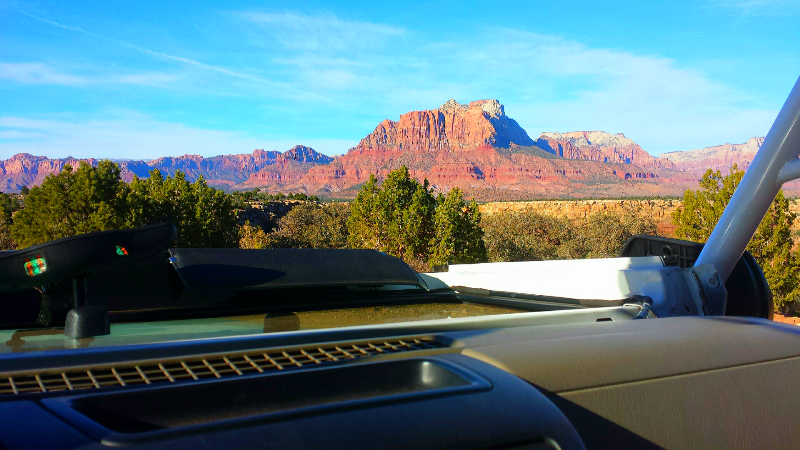 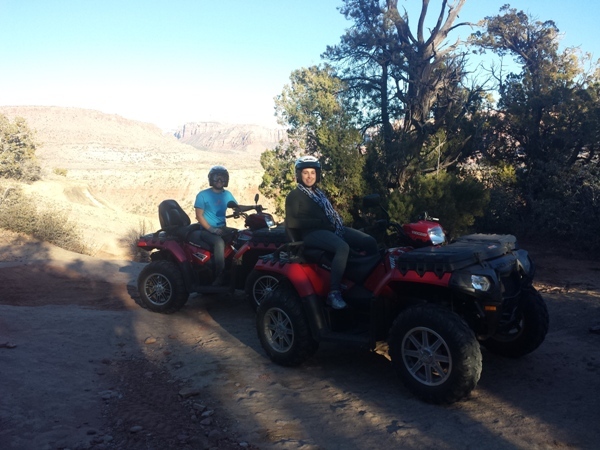 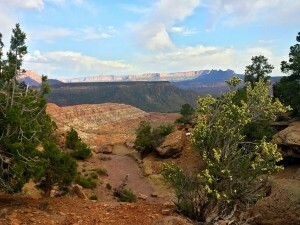 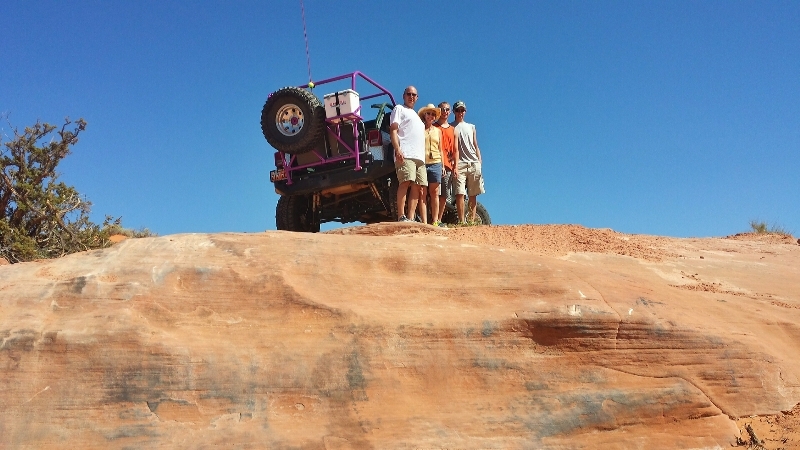 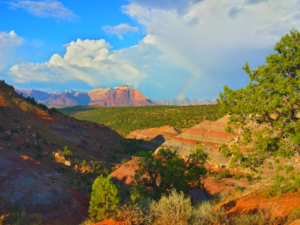 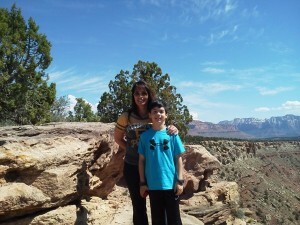 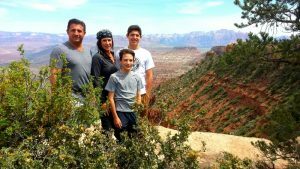 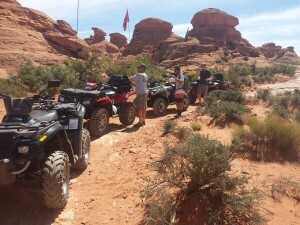 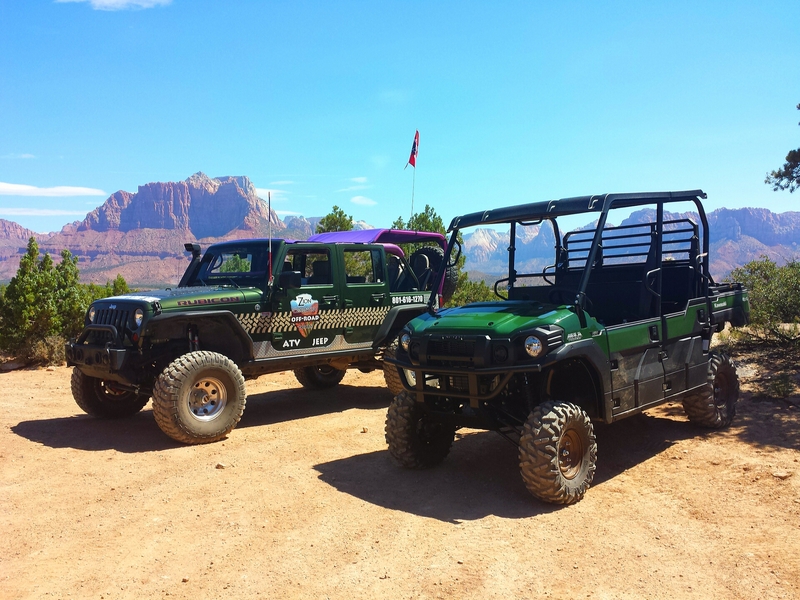 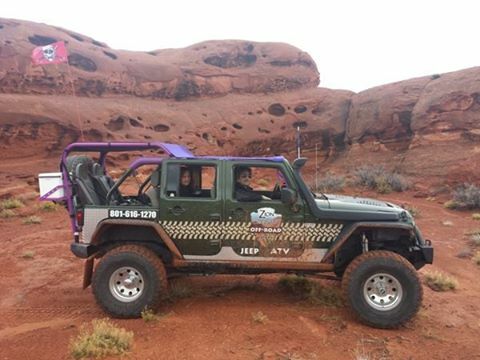 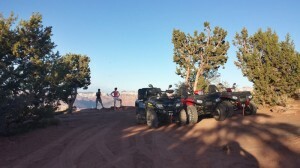 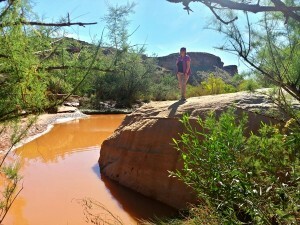 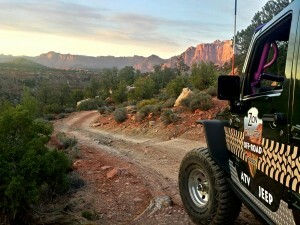 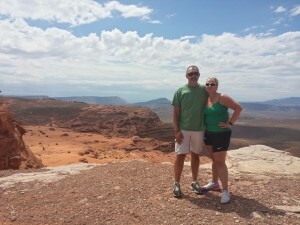 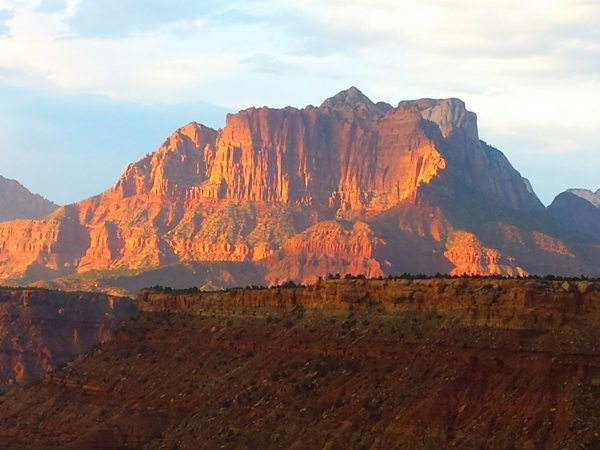 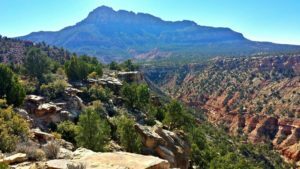 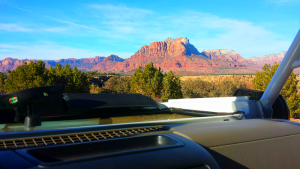 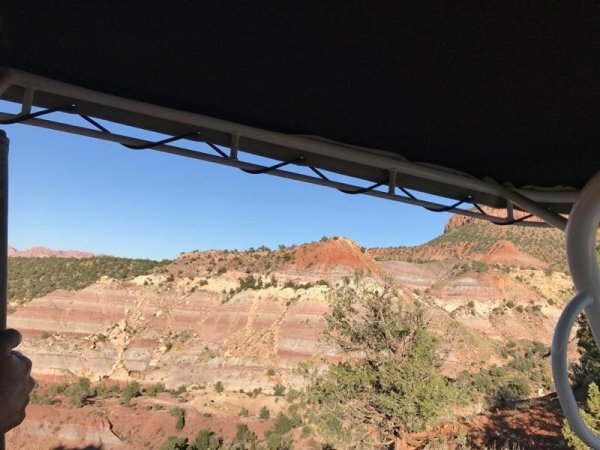 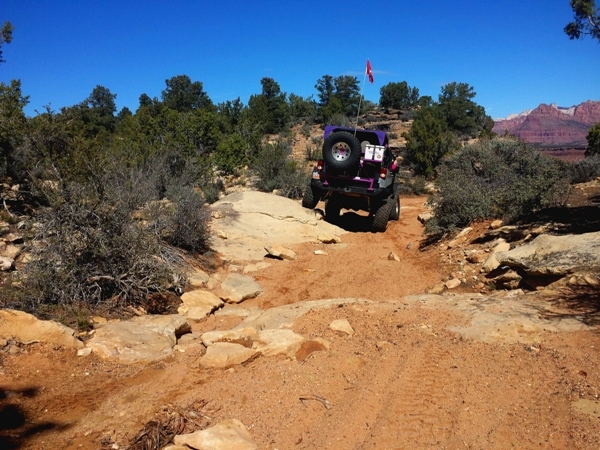 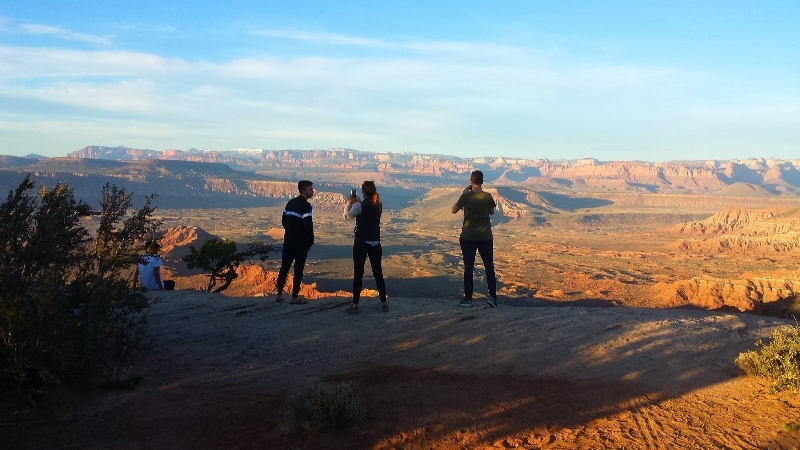 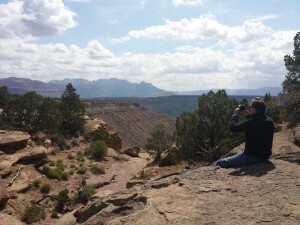 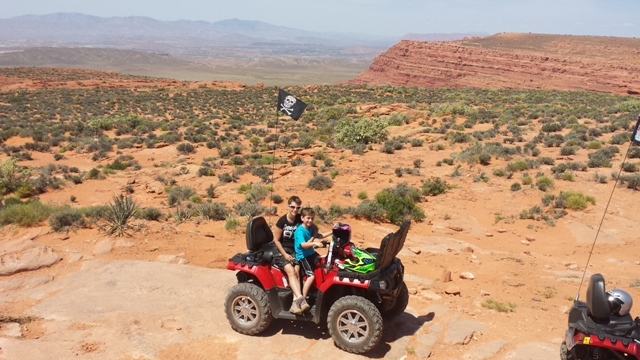 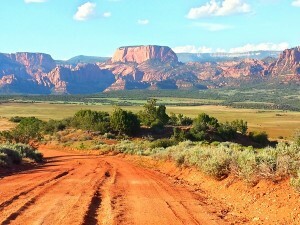 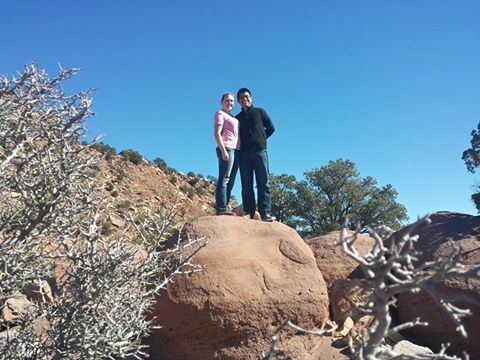 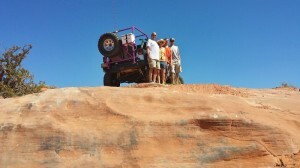 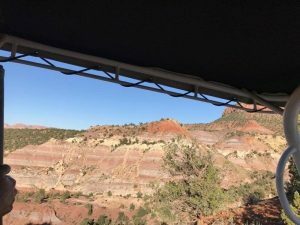 “While in Zion, I wanted to take my two boys, ages 10 and 13 on a jeep tour over rugged Utah Terrain. 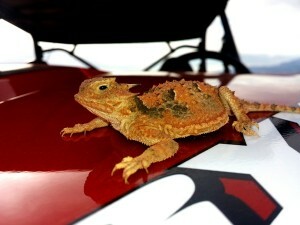 And having ridden in sand rails in Glamis, Ca, I figured it would be hard to impress them. 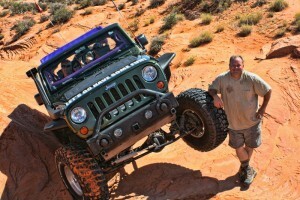 But David, the owner of Zion Country Off-Road Tours did it! “Dave is great! 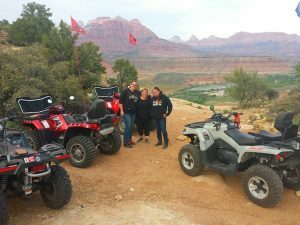 Three of us had a day to kill while staying in the Zion area. 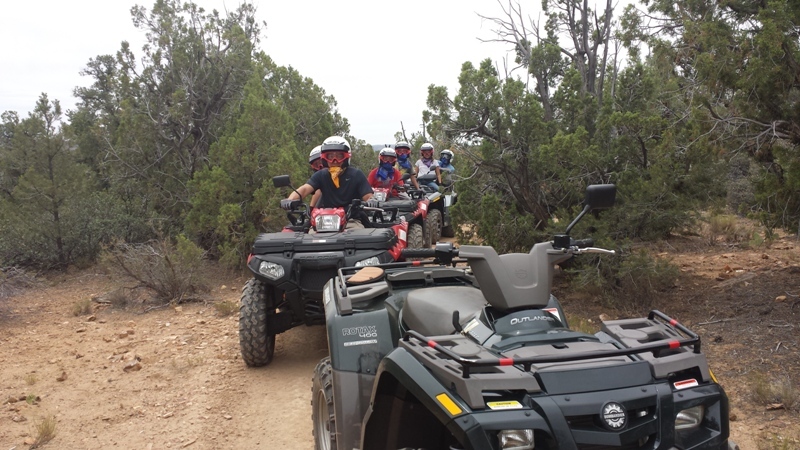 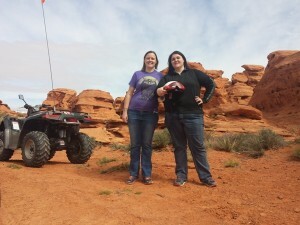 We wanted to get on ATVs and see some of the local terrain and scenery. 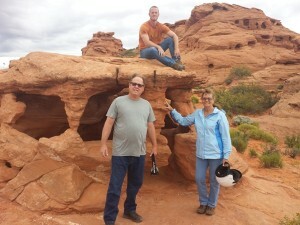 Dave booked us on extremely short notice in the off season, and took us through some spectacular country. From his professionalism and courtesy, to his energetic and positive attitude, to his knowledge of local flora/fauna/geology, to his ability to put together a great tour with amazing views – he really runs a first class operation.